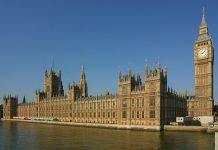 Last week MPs approved the Tenant Fees Bill on its second reading, indicating there is cross party support for the Bill as it stands. New Housing Secretary, James Brokenshire MP, opening the debate, said that the Bill brings in “essential measures to promote fairness in the private lettings market. It is a Bill that we should all welcome”. 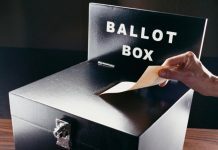 “The Bill will make the market more transparent, yes, but it also has the potential to save tenants—especially young people and families—hundreds of pounds,” Mr Brokenshaw said. The Bill proposes a cap on damage deposits of six week’s rent, despite some of the homelessness charities vociferously arguing for 4 weeks, but Mr Brokenshaw said this was an “upper limit and not a recommendation.” He thought landlords should reach an appropriate level of deposit depending on the situation at the time, taking into account all the relevant circumstances of the letting. Mr Brokenshaw pointed out that landlords sometimes needed the financial security of a higher deposit to encourage investment in the sector and the taking on of higher risk tenants. “The Bill is not an attack on good agents and landlords. We value the important services that they provide, but it will ensure a fair playing field for reputable agents by making it harder for rogues to operate. Letting agents and landlords who represent good value for money will continue to thrive, while those who rely on charging unfair and unjustifiable fees will have to reconsider their business models,” said the Secretary of State. The Bill also proposes capping holding deposits at one week’s rent. Acknowledging that the fee ban could result in higher rents that tenants would have to pay, Chair of the HCLG Select Committee, Clive Betts MP, said that this would be legitimate if “done properly from the beginning, but again there was evidence that if tenants were asked to pay a bit more each month, rather than a lump sum fee, that would help them in most cases. Organisations representing tenants generally accepted that point,” Mr Betts said. 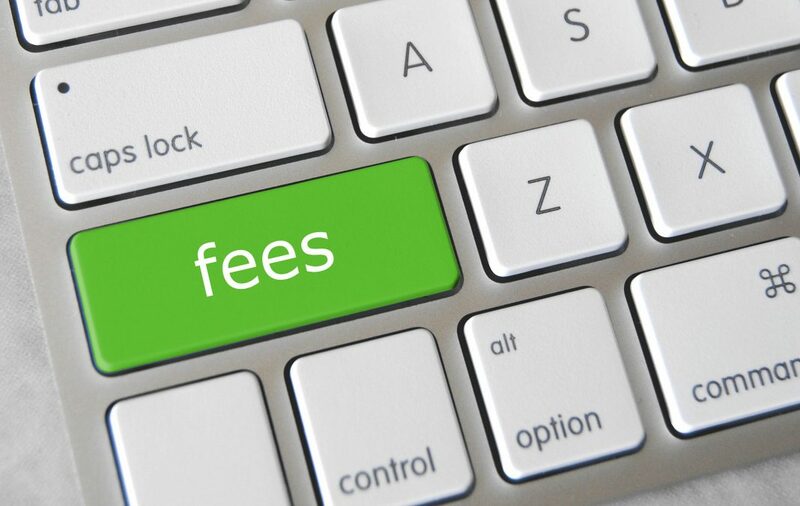 Others expressed the view that double charging, where an agent working for the landlord and the tenant charged them both a fee, was not right. “The principle has to be that the letting agent acts on behalf of the landlord and that the landlord therefore pays the costs of the agent. Tenants should not be charged for the purposes of identifying a tenancy,” argued Bob Blackman MP, Conservative, Harrow East and a member of the HCLG Committee. The Bill will now progress to the Committee stage where opportunities for amendments will be given.